The sassiest secret agent is back in an all-new adventure. Agent Jane Blonde Returns slots is now available at Pots of Gold Casino. And Jane has come back with plenty of new tricks for her next winning mission. Not only does she appear in the game as a full reel wild - but there's also an explosive re-spin feature. Microgaming's latest game looks primed to impress. Ready to take on a perilous new assignment? If you want to reap some sneaky rewards, read all about the game in our quick review. It's fair to say that the original Agent Jane Blonde slot is looking a little outdated. In fact, the original game was launched back in 2005. But Jane is back and looking better than ever - with a brand new HD makeover. This 15 payline slot boasts stunning graphics, detailed art and flashy effects. To aid Jane in her mission, we have a range of gadgets and gizmos that feature as symbols on the reels. Even Q would be impressed with all the tech on display. We also find the striking secret agent in many different disguises. There are even several symbols showing her getting ready for various espionage activities. All of the Jane symbols are the high pays in the game. And her secret agent tools make up the low pays. Speaking of tools, this slot is packed with clever features. Features that could help you secure a big and not so secret win. 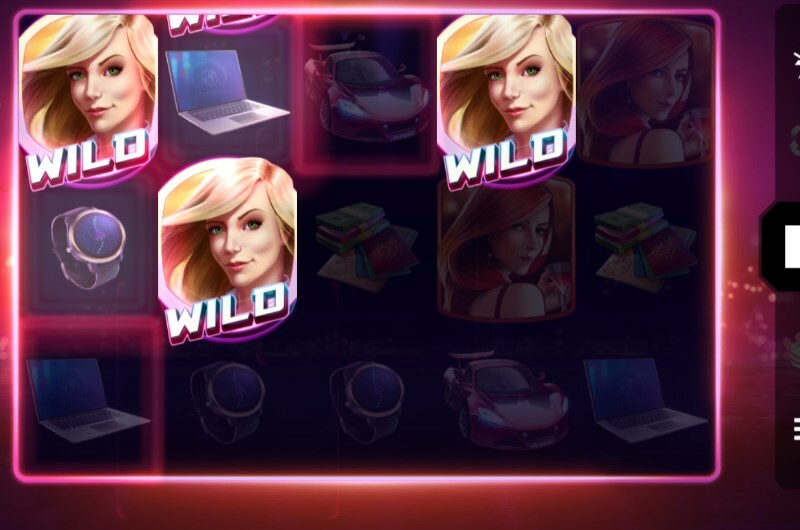 Agent Jane Blonde Returns features no dedicated free spins bonus. Instead, the game is very much like Starburst - with a respin feature that boasts a high hit rate. Land two or more scatter symbols - and the scatters will turn into wilds. This will activate the respin feature - the wilds will lock in place and the game will respin. If another wild appears, then the game will respin yet again. There is a chance that you could fill every reel space with Jane wild symbols. Huge wild wins are possible due to this one feature alone. And thanks to the regular activation, the lack of free spins does not factor while you play. But Jane also makes an appearance as a wild symbol herself. In fact, she steals the spotlight as a reel wild. And of course, she will substitute for other symbols in a winning payline. All in all, we would say that this agent's comeback is a successful one. This is a fantastic return to form for Microgaming's leading heroine. 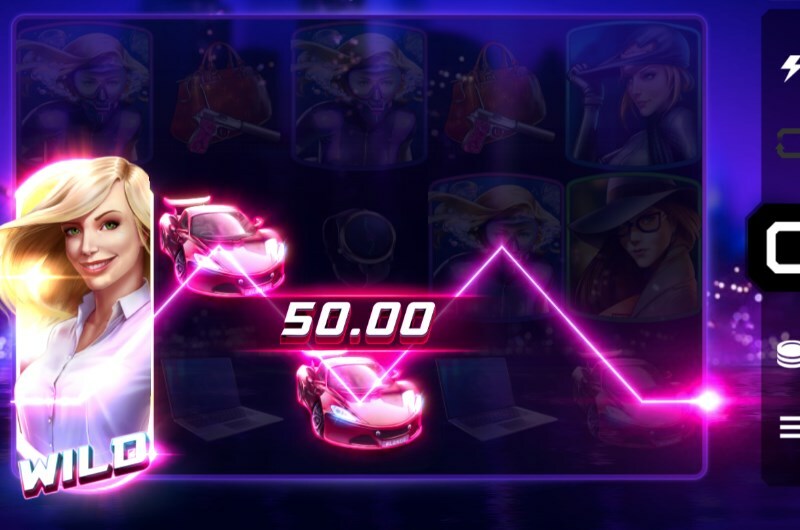 While the lack of free spins is notable, the high hit rate on the respins is very welcome. The simple gameplay also makes this game a joy to experience. The game can also produce some sensational wins - up to 1200x your total staked bet! If you are willing to accept this mission, we suggest hopping over to the game lobby today to give it a spin.